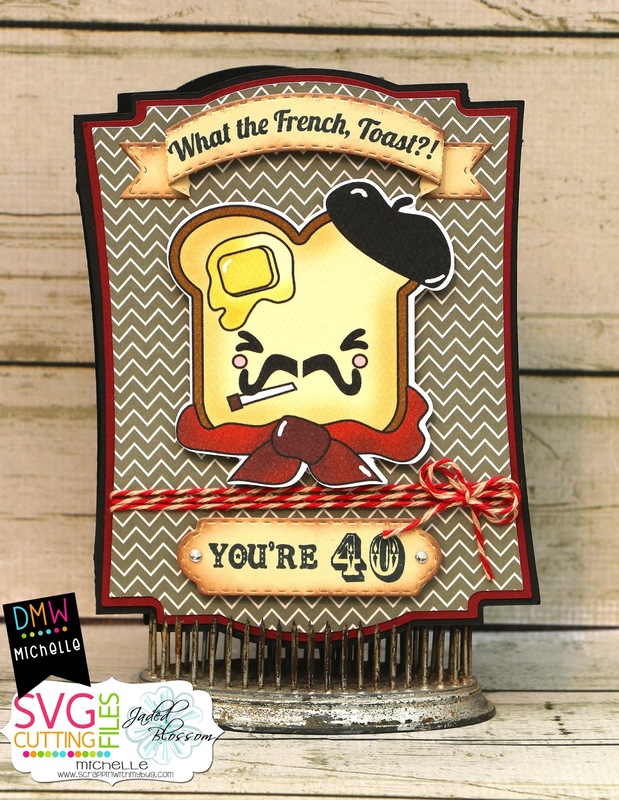 I made a birthday card for my hubby !!! 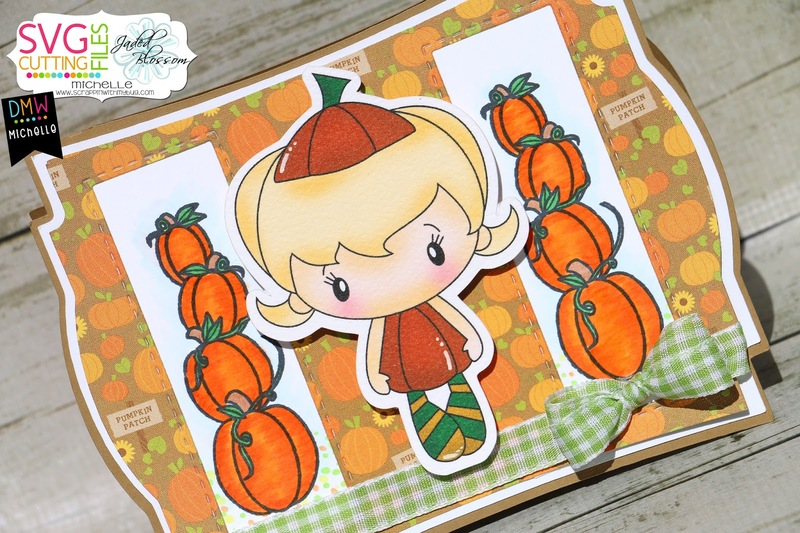 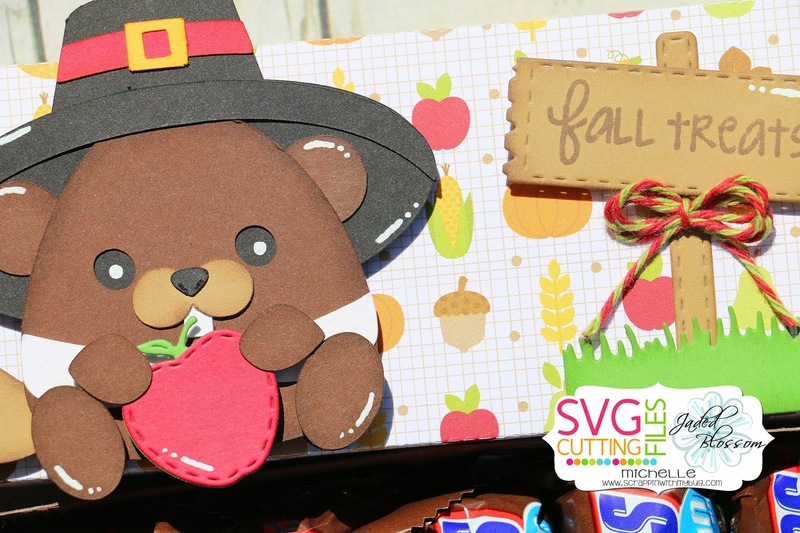 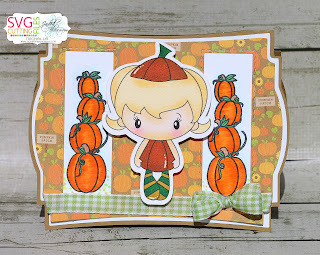 Thanks for stopping by to check out my card !! 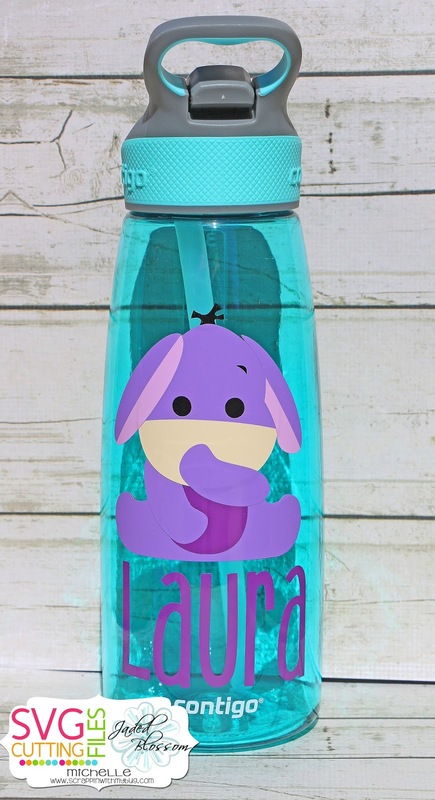 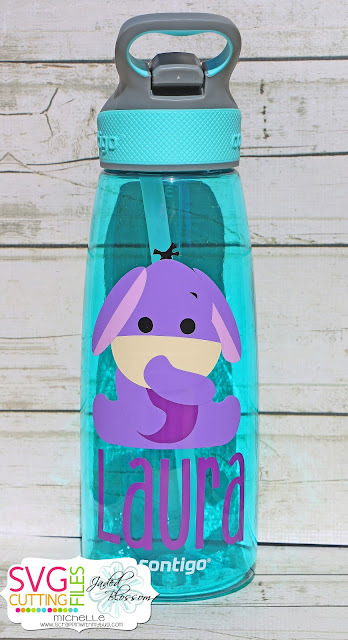 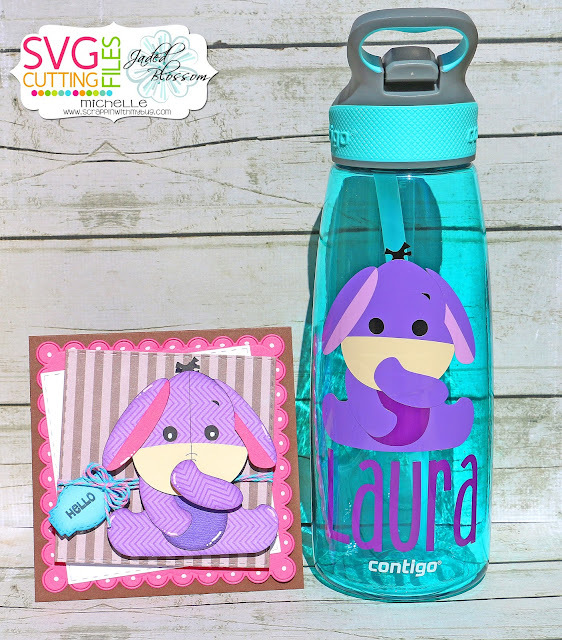 I used the Eeyore file to create a waterbottle out of vinyl !! 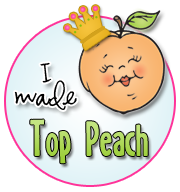 Thanks so much for checking out for my project !!! 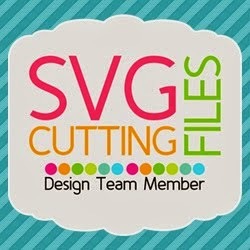 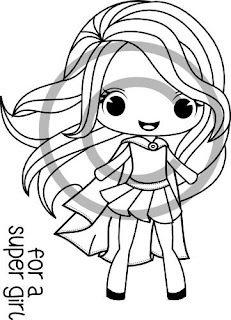 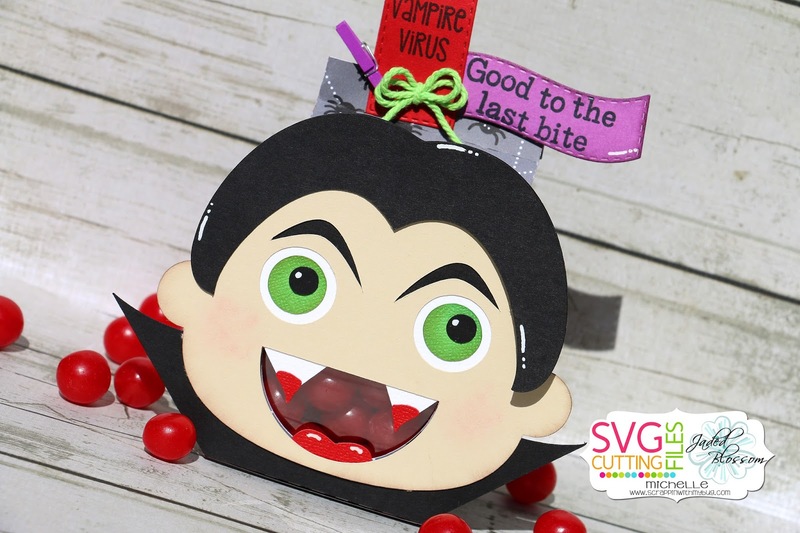 Today is my day at SVG Cutting Files !! 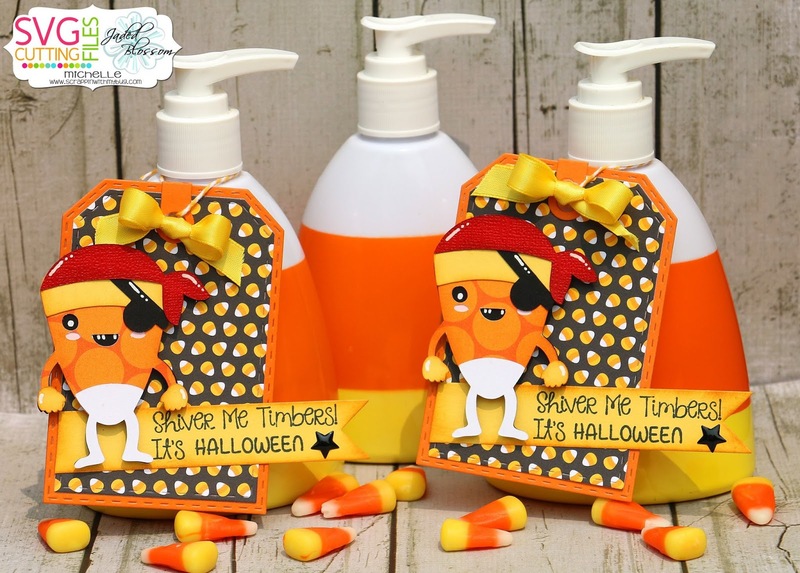 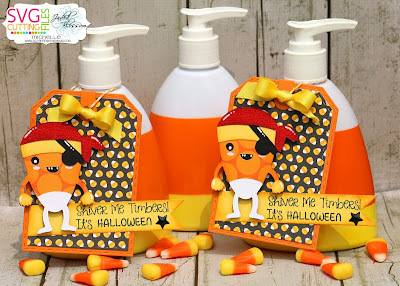 I LOVE Bath & Body soaps ~ so I used ALL Jaded Blossom products to make them cute ! 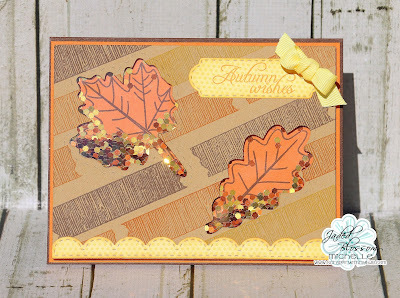 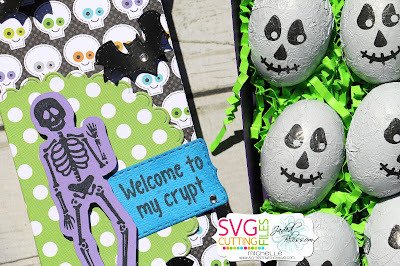 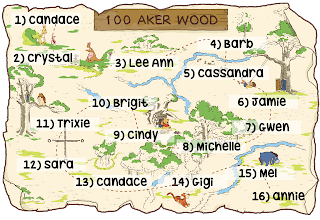 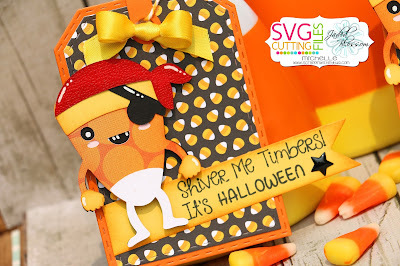 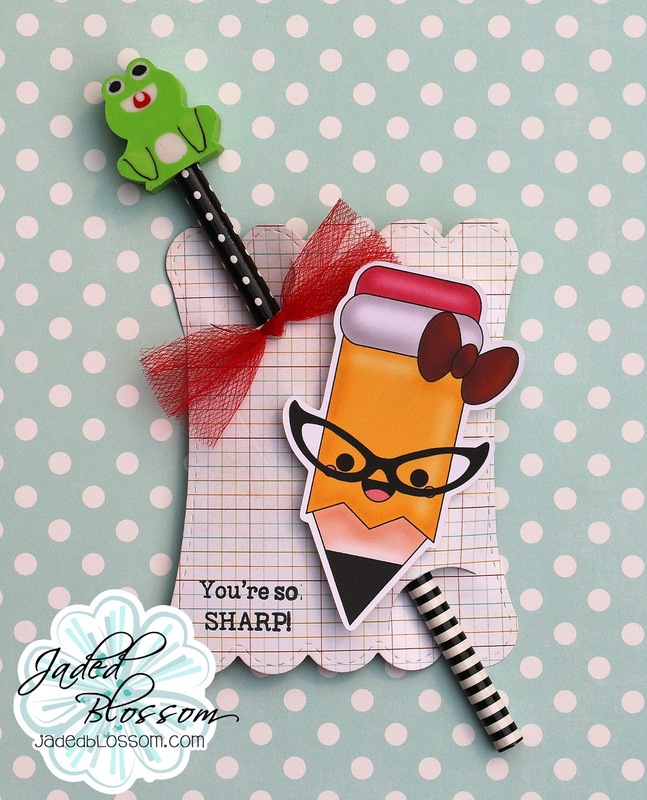 Thank you so much for stopping by to see what I created ! 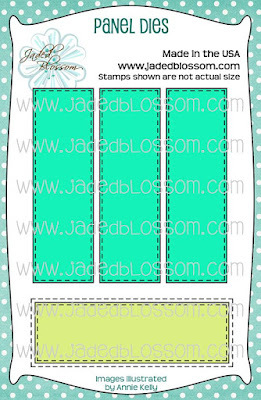 Its Day 4 of the Jaded Blossom Release !! 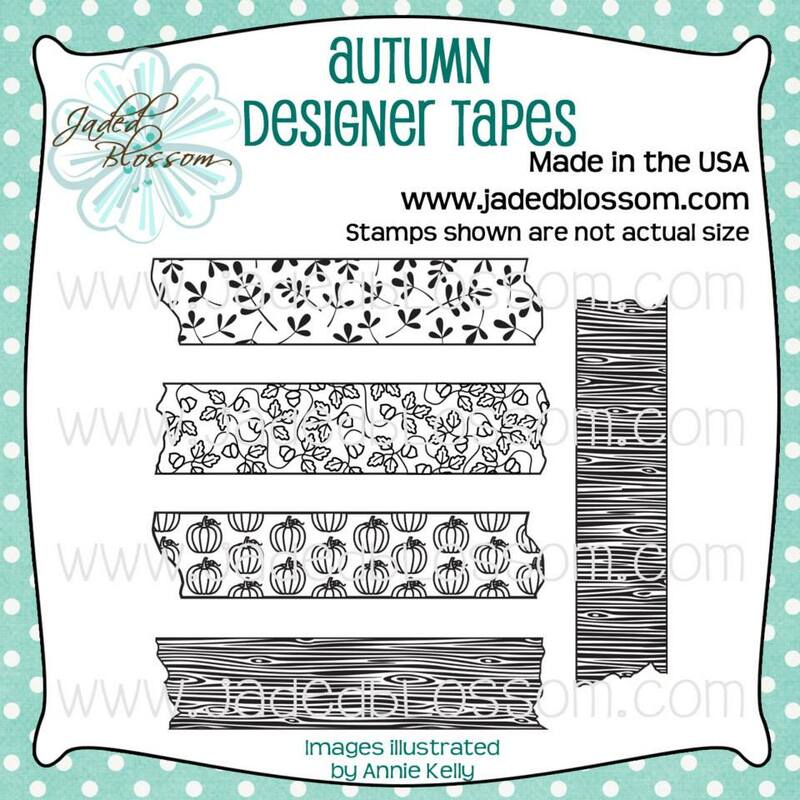 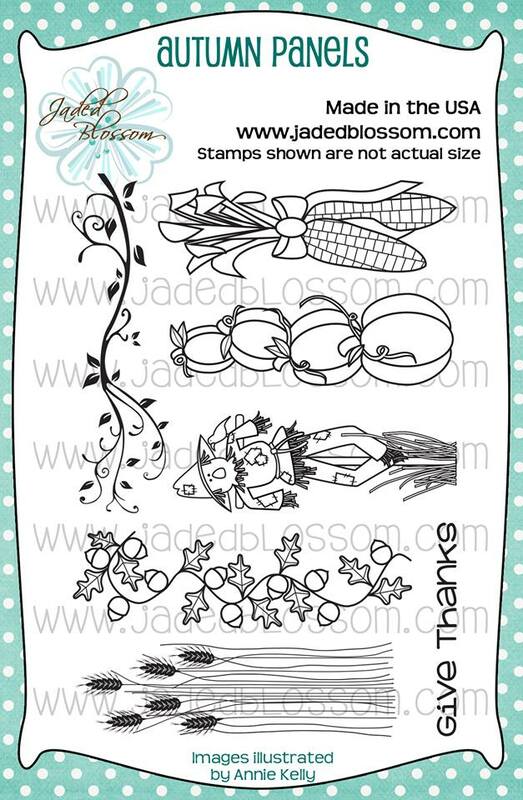 Jaded Blossom Release Day 3 ~ Spiders ! 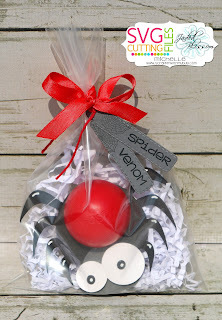 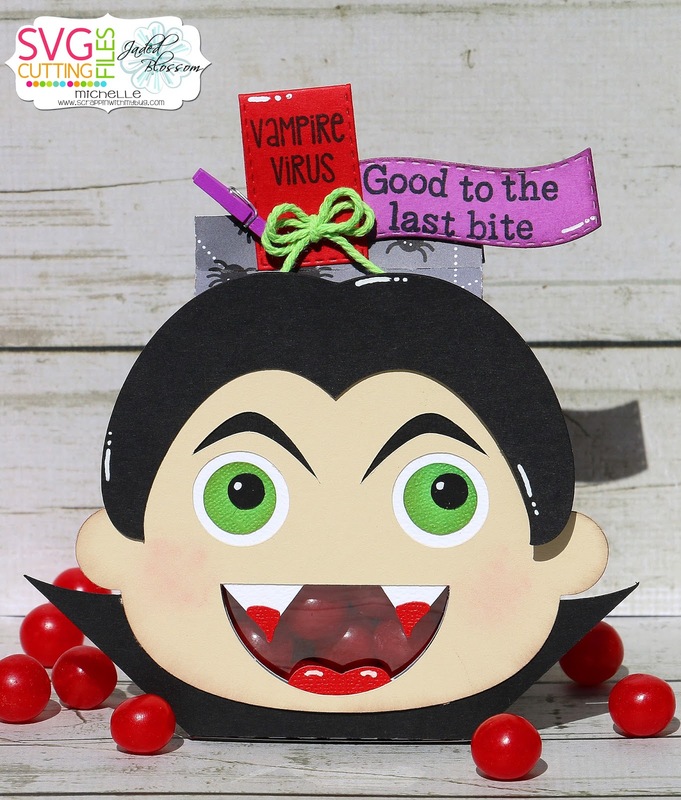 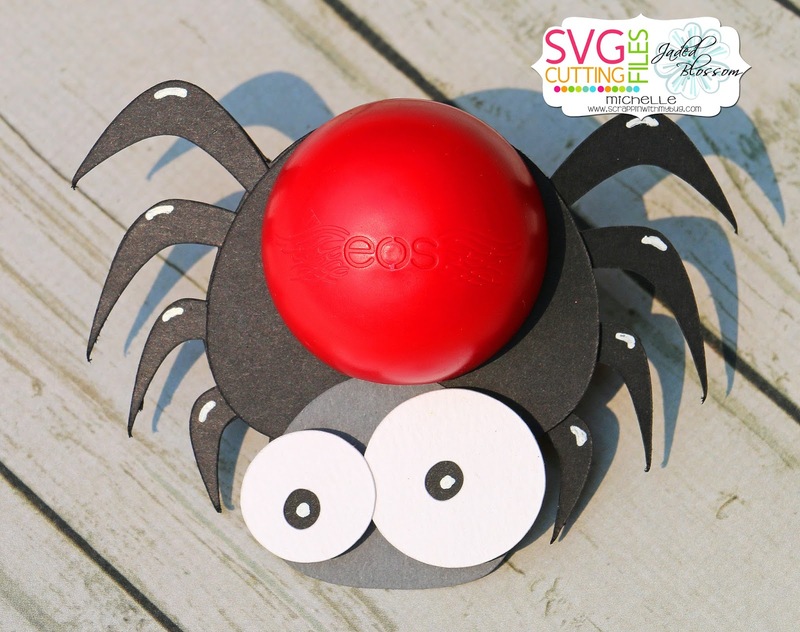 I created a cute lip balm Black Widow spider treat ! 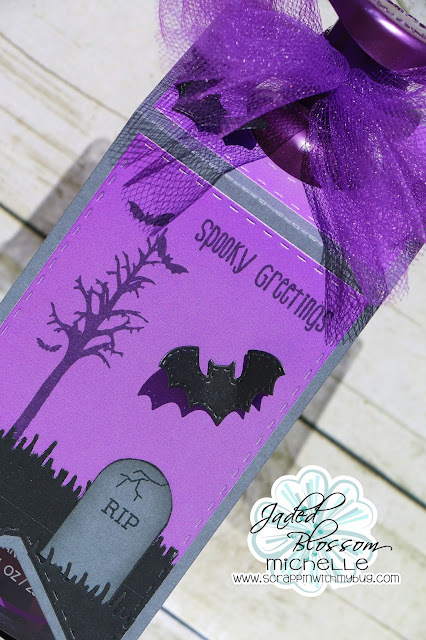 Here are the spooooky sets being showcased today !! 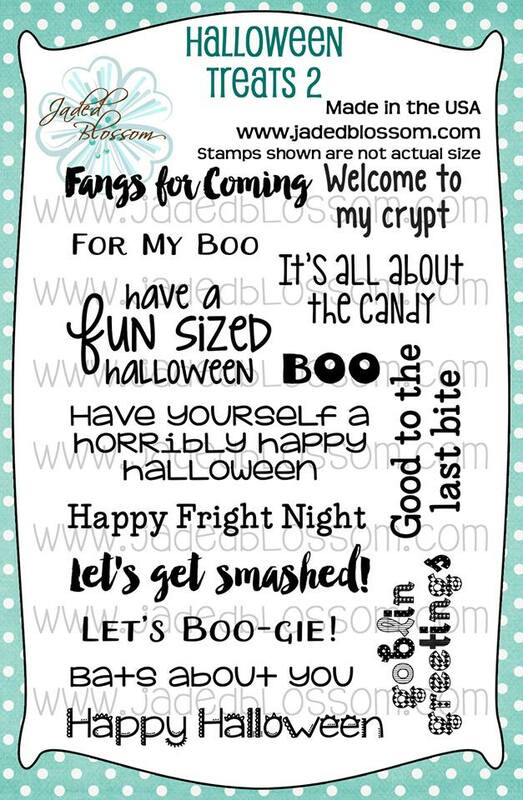 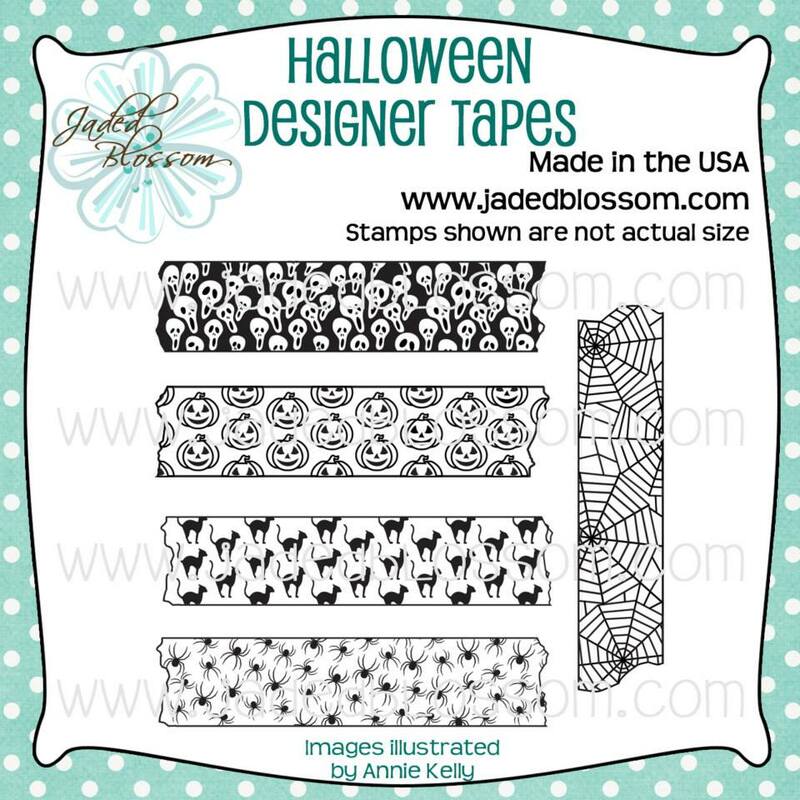 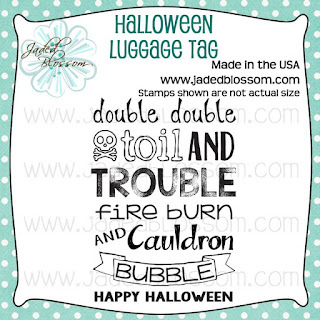 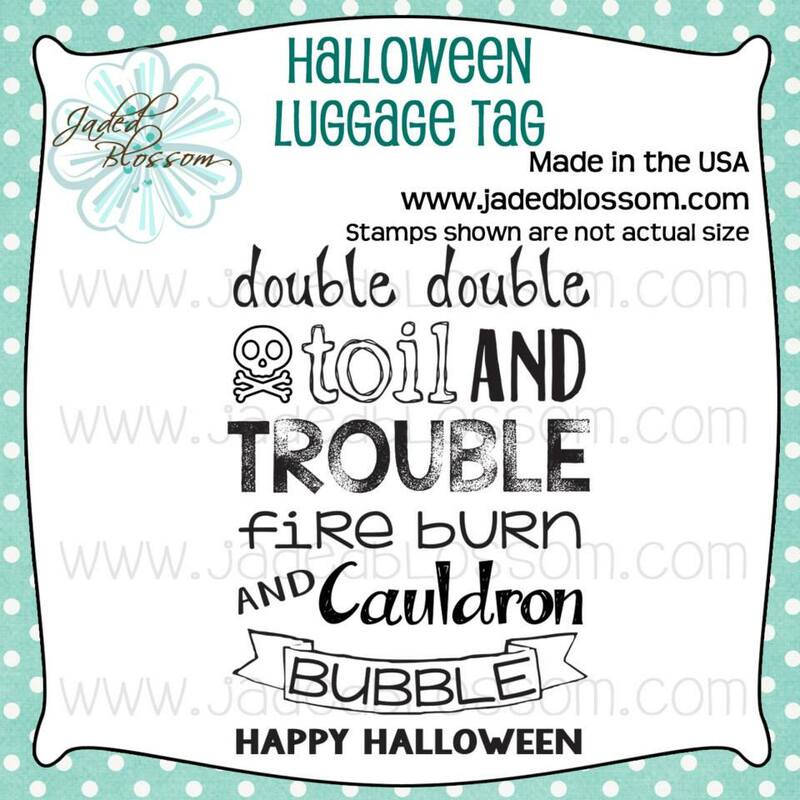 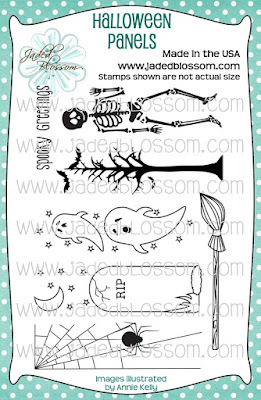 Jaded Blossom Release Day 2 ~ Halloween ! 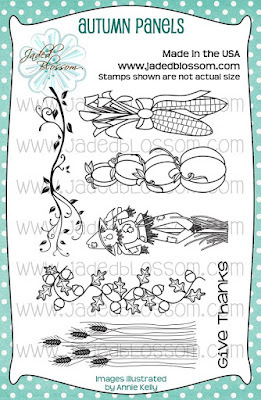 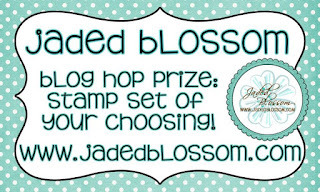 Today is Day 2 of the Jaded Blossom Release ! 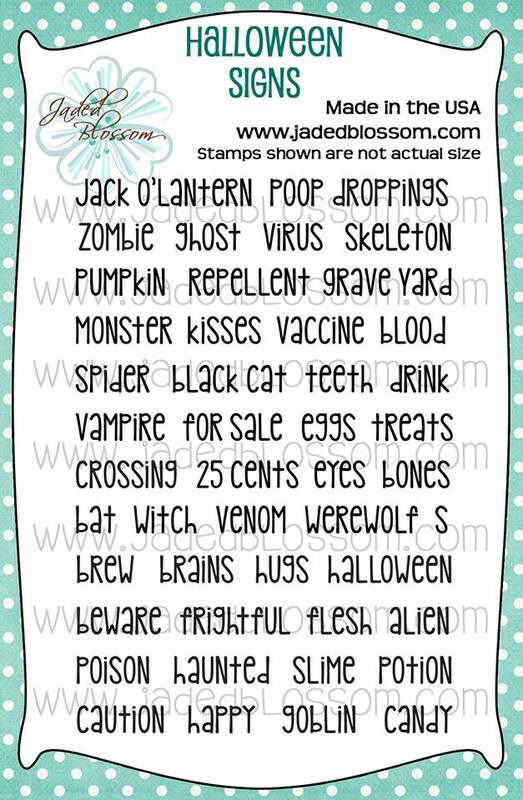 Its all about Halloween today ! 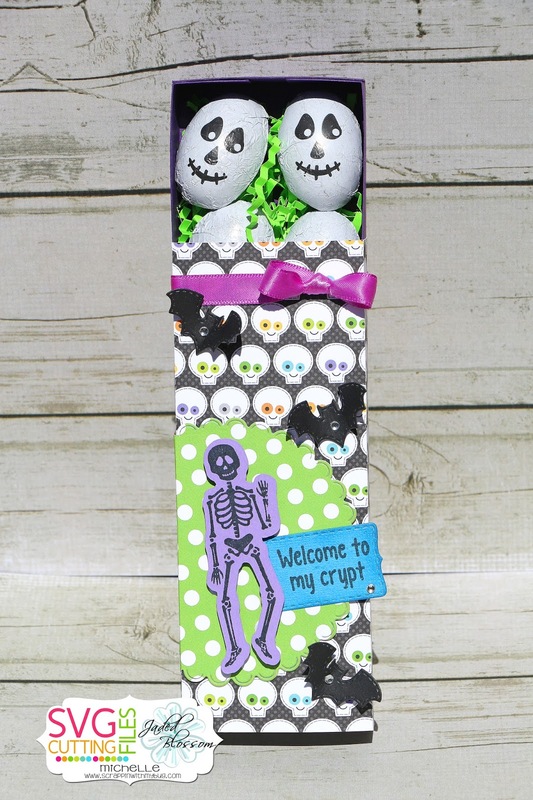 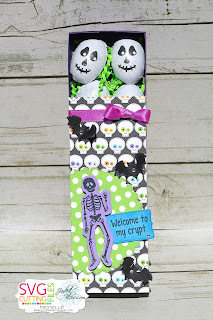 and found these cute skull chocolates at the dollar store ! 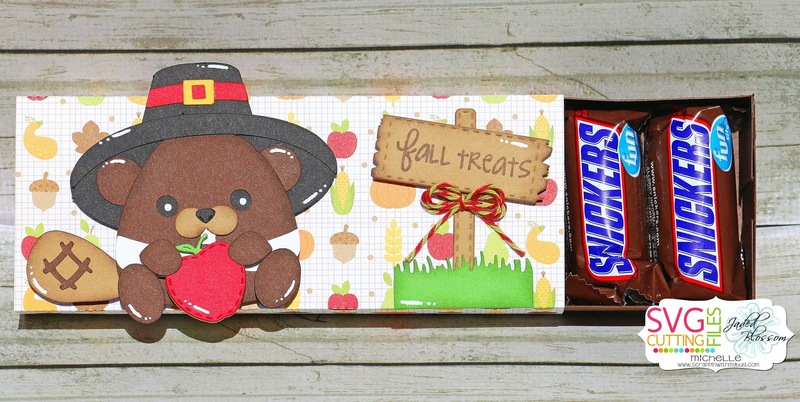 So I wanted to use this box again to show you it holds 6 fun size candy bars !!! 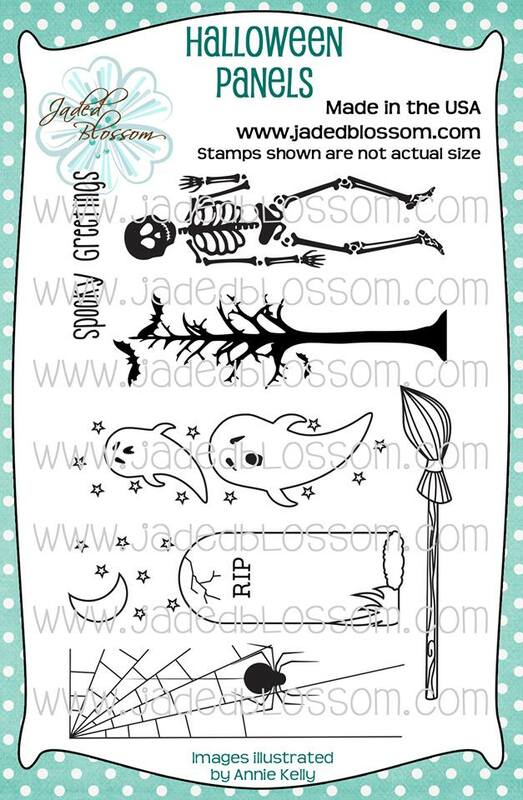 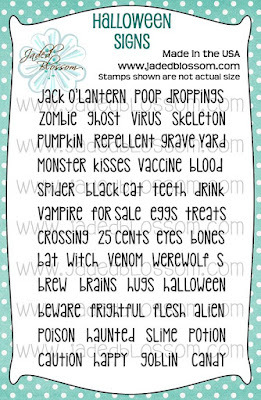 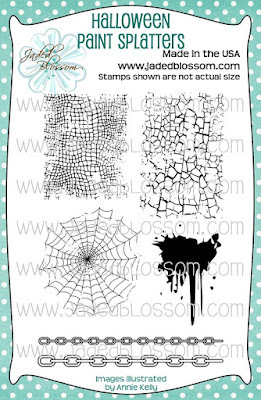 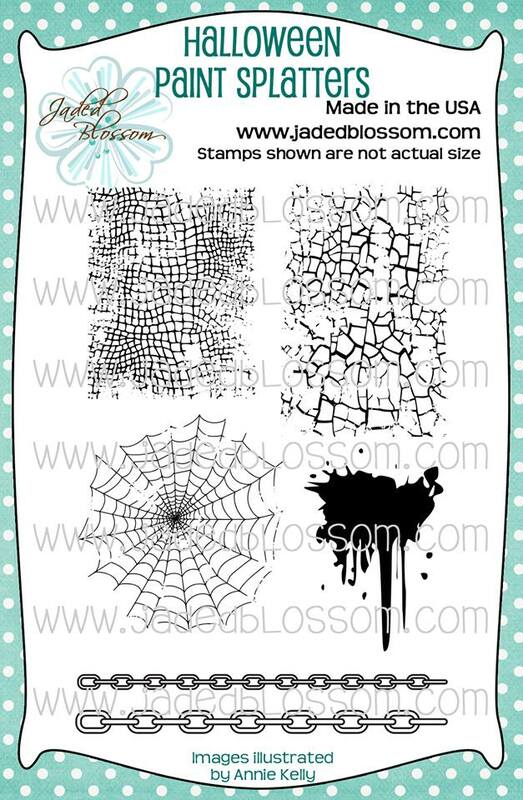 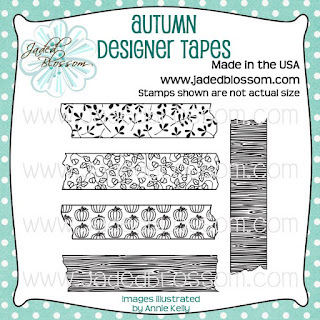 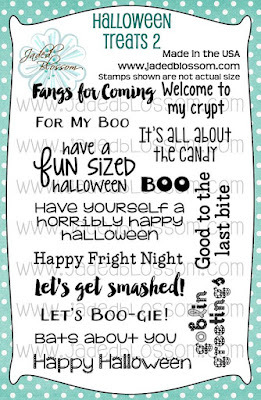 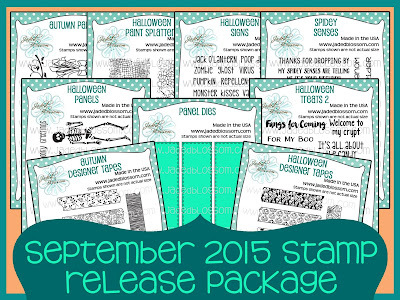 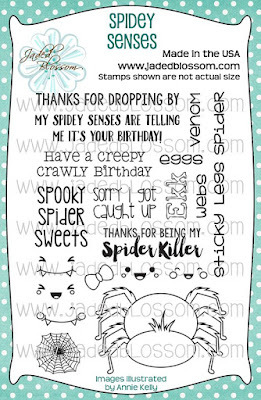 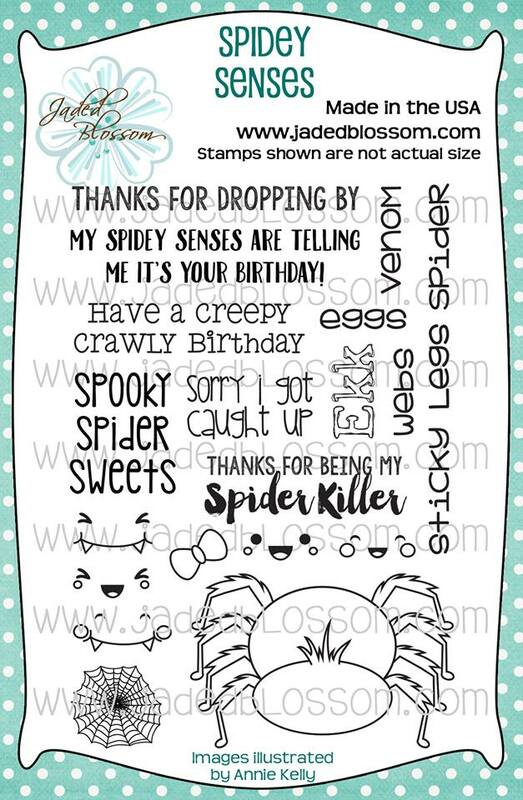 Here are the fun stamps being showcased today !! 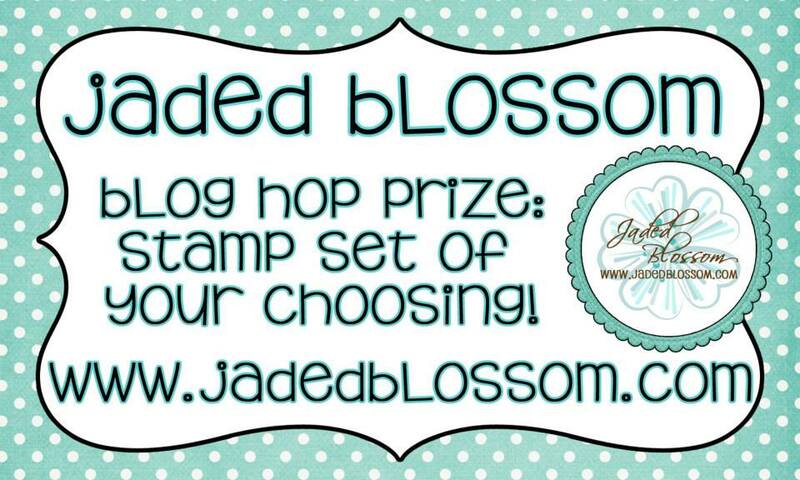 Today is day 1 of the Jaded Blossom Release !! 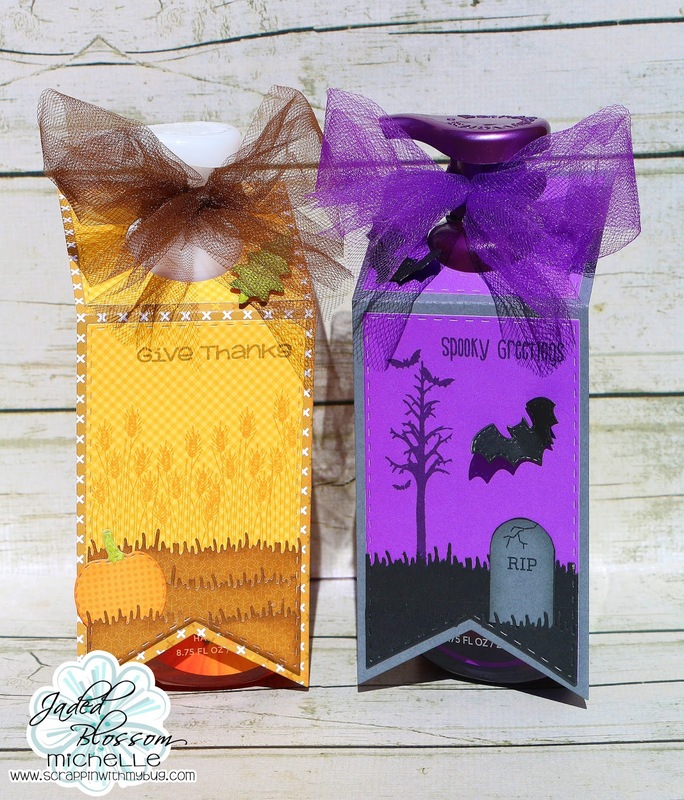 Its all about Fall and Halloween this month !! 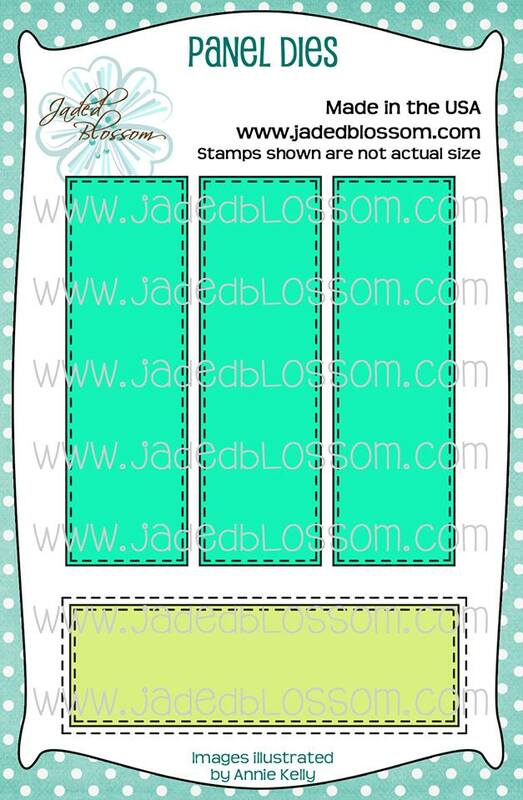 Here is the NEW die and NEW stamps being showcased today !!!! 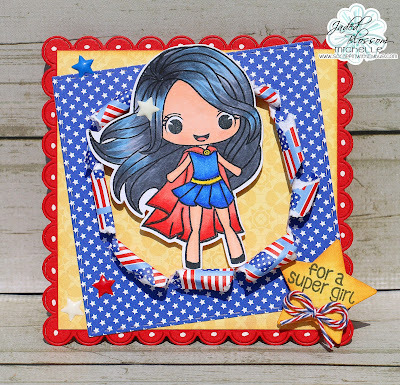 Here is my project with the new Liberty stamp!